Certified by Supreme Court of Florida as a County and Circuit Civil Mediator; Florida Supreme Court Trained Arbitrator. Mr. Davis has experience in mediating and arbitrating personal injury, insurance, commercial matters, governmental liability, professional liability, products liability, wrongful death, medical negligence, first party insurance matters and real property disputes, among others. Practice devoted exclusively to all aspects of personal injury, wrongful death, products liability, workers’ compensation, professional liability and first party insurance litigation. Practice devoted exclusively to all aspects of personal injury, wrongful death, products liability, workers’ compensation, professional liability and first party insurance litigation, mediation and arbitration. Practice devoted exclusively to all aspects of personal injury, wrongful death, products liability, professional liability and first party insurance litigation. Mr. Davis is A-V rated by Martindale-Hubbell and a Bar Register of Preeminent Lawyers. 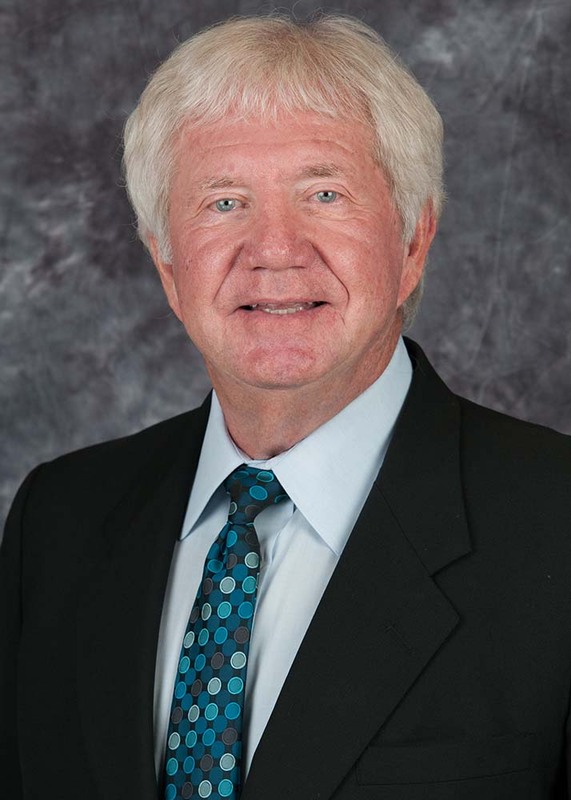 He was admitted to the Florida Bar in 1974 and has been a Board Certified Trial Lawyer since 1986. He has both litigated and tried cases in a number of venues throughout the State of Florida and in the Federal Court system. He has also argued before the First and Fifth District Court of Appeal, State of Florida. Mr. Davis has been a long-standing member of the Florida Bar, the American Bar Association, Florida Justice Association and the Orange County Bar Association, Florida Academy of Professional Mediations, Inc.
Mr. Davis loves to hunt, fish and scuba dive. He also loves photography.